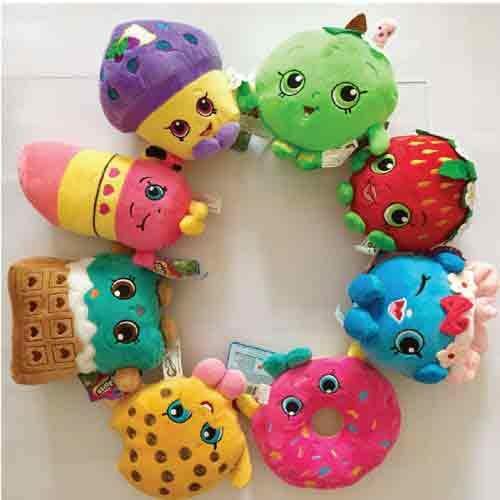 Your child will get carried away in play with the Shopkins Series 7 Collectors Case. Great way to store and show off your collection. 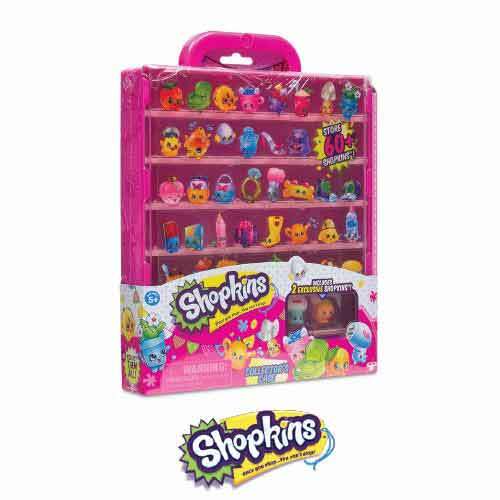 Case holds anywhere from 40 to 60 Shopkins and stacks to combine and connect with other collector’s case. Includes two exclusive Shopkins. Others sold separately. Licensed Product Buy with confidence.